When it comes to educational travel, students are spoiled for choice in the USA! Its vast array of attactions and educational programs that can be tailored to areas of the Australian Curriculum including Humanities and Social Sciences, STEM, Health and Physical Education and The Arts make it an ideal destination for your next educational tour. The USA is perfect for geography students looking to explore diverse landscapes and regions, both natural and urban. Students learn about the planning and infrastructure involved in building mega-city New York or explore Hawaii and Florida’s diverse eco-systems including volcanic parks, cloud forests, swamps, mangroves and national parks! In its few centuries of existence the US has experienced a storied history from colonial times to civil wars to the present day. Students uncover early settler history while visiting points of interest in New York including Ellis Island, the Tenement Museum and the UN Headquarters. Along the east coast of the USA, students can follow in the footsteps of famous leaders and fallen soldiers who fought for freedom on the Civil War Battlefields tour. From Boston to Washington D.C., students will gain appreciation for the history, people and vision that shaped North America. At the USA 5-Day Space Camp students experience life as an astronaut and discover the mental, emotional and physical demands they face while experiencing simulated space missions that test their mathematical and scientific problem-solving skills. Those looking for a less-intensive program can learn about the history of space exploration while touring iconic museums and institutions across Washington D.C, Florida and Los Angeles – including the Smithsonian Air & Space Museum and the Kennedy Space Center. In Orlando students can participate in a 1-day private astronaut training where they’ll enjoy a meet and greet with an astronaut and learn first-hand about their experiences in space. WorldStrides sporting tours across the USA give students the opportunity to experience the game from a new perspective, participating in inter-school training sessions and matches with local schools. Whether it’s basketball, soccer or lacross – students challenge new opponents, boost their skills and gain lifetime experiences while exploring the sights and sounds of their destination of choice. Performance students act, sing and dance their way across the stage in USA with opportunities to perform alongside Disney performers and seasoned Broadway professionals during a series of performing arts workshops across music, dance and drama. Arts students enjoy visits to some of the most iconic art galleries and museums including The Met, MOMA and the Guggenheim. Arts-based workshops can be incorporated into tours. 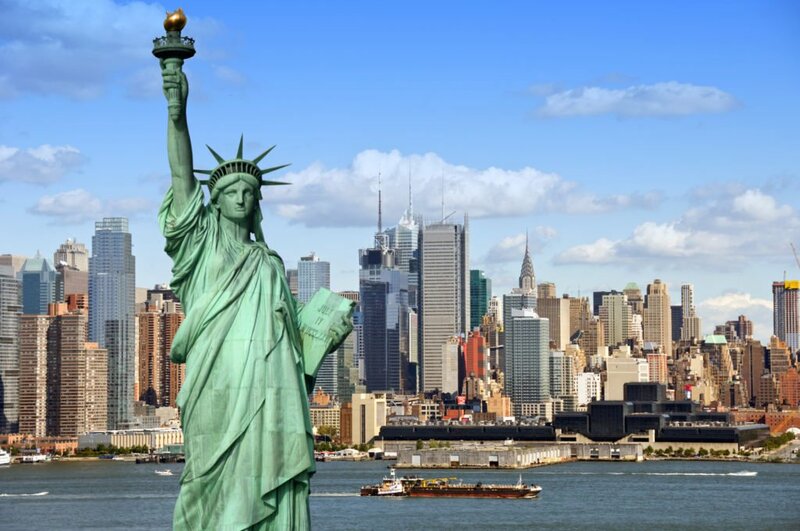 Tell us about your curriculum requirements and we can build a tour of the USA to suit your interests! Our tours can include a mixture of educational programs and sightseeing tailored to where you want to go. 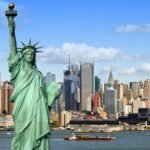 Ask us today about how we can plan your next tour to the USA!